The University of California Los Angeles (UCLA) film school has received a $10 million gift from Former EBay Inc. President Jeff Skoll to launch the Skoll Center for Social Impact Entertainment, “dedicated to promoting social change through entertainment and performing arts.” The Skoll Center will work with Skoll’s Participant Media, which produced Al Gore’s Oscar-winning climate change agitprop film, An Inconvenient Truth (2006). Though Participant Media has a distinct left-wing orientation, it has produced some films that target Democratic Party interest groups, such as 2010’s highly acclaimed Waiting for ‘Superman’, a documentary that addresses the role that teachers unions play in stifling educational innovation and charter schools for the neediest students. 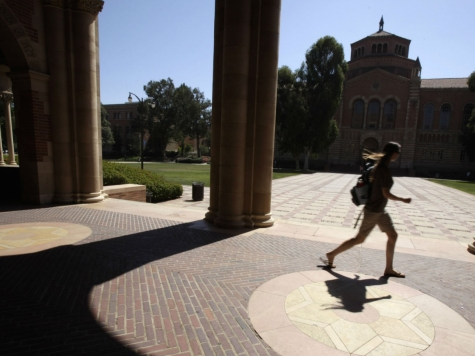 UCLA is a partially taxpayer-funded, tax-exempt, non-profit public university.